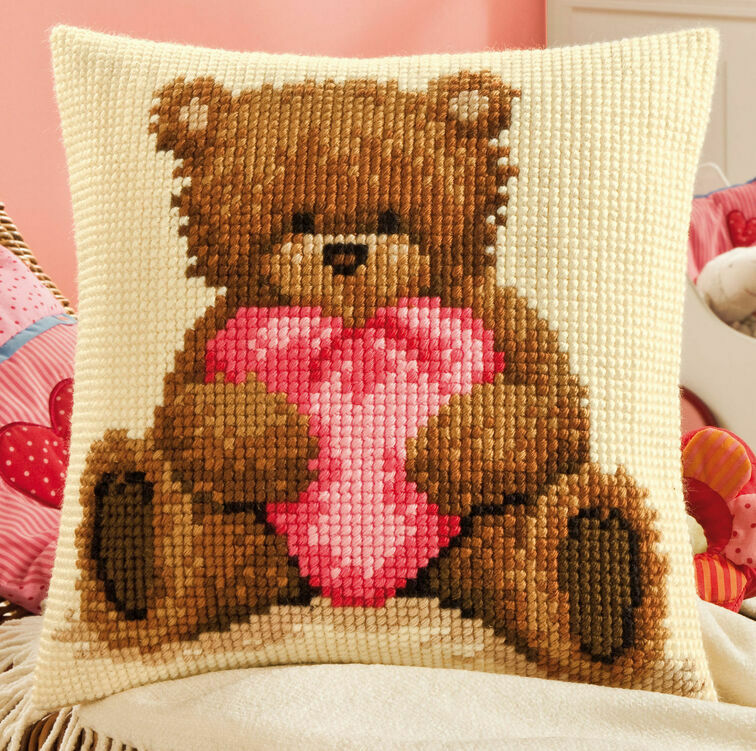 This very cute chunky cross stitch cushion panel kit featuring Popcorn Bear clutching a pink heart is a very fun chunky cross stitch project. 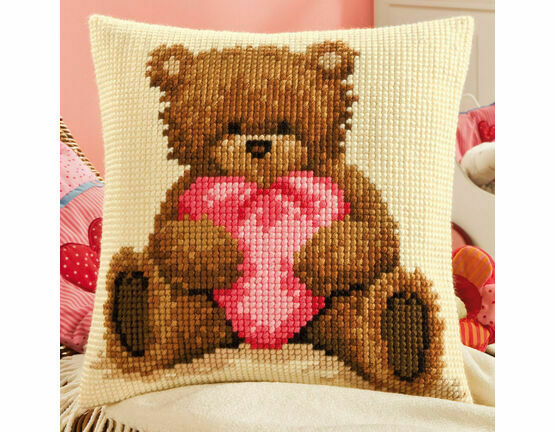 Completed, it would look delightful alongside our other Popcorn Bear cushion panel kits. 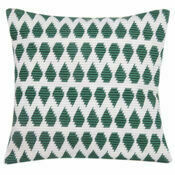 Please note, backing material and cushion pad are not included. 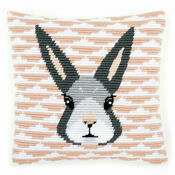 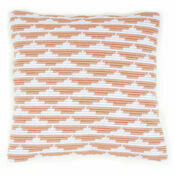 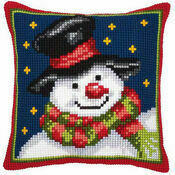 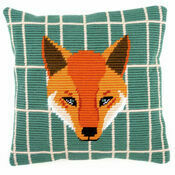 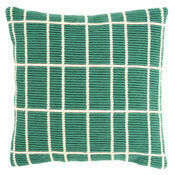 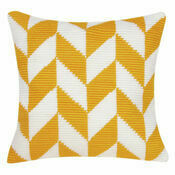 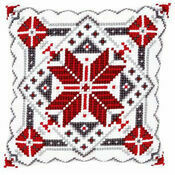 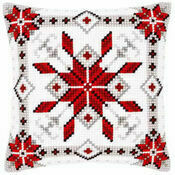 Type: Chunky Cross Stitch cushion panel kit. 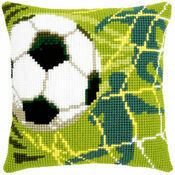 Fabric: Full colour printed canvas.